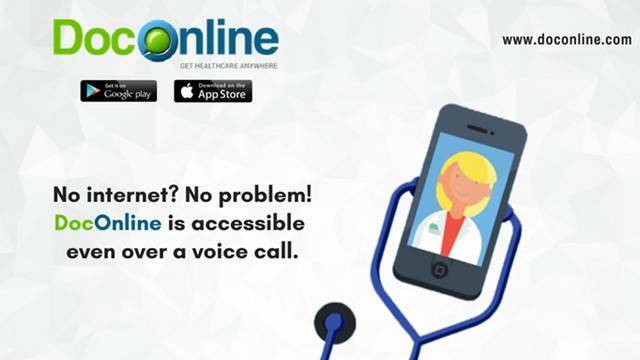 DocOnline Services in Hyderabad: The DocOnline, a virtual platform that provides access to doctor consulting services from anywhere, on Wednesday announced the launch of its services in Hyderabad. DocOnline is the first venture of Markus Moding, a Sweden-based entrepreneur, and investor, for the Indian market. Incorporated in December 2016 with an investment of $1 million through private venture funding, DocOnline will look to tap close to 50 corporates houses in Hyderabad in the next six months. With an additional investment, DocOnline will look to expand to other cities in the next 12 months. DocOnline will also launch its services for the B2C market in the next three-four months, Markus Moding, CEO, and Co-Founder, DocOnline told reporters. He noted that the corporate world is reeling towards a non-avoidable phase of increased workload and shorter deadlines that contribute to a very demanding and stressful environment. The reach of a doctor is being made possible within a time span of 15 minutes through DocOnline. This ease and convenience heavily aid employers as their assets (employees) are able to eliminate travel time and costs and get quick next-steps actions, he added.